 As a Neighbors for Good member, your monthly donation enables The Salvation Army to provide care for at-risk children, compassion for struggling families, comfort for vulnerable adults and relief for disaster victims. 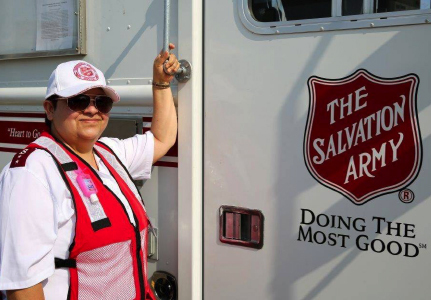 Last year, while serving with our Emergency Disaster Services team, Captain Gabriela Rangel of the Westport Temple Corps received news of the devastating 7.1 magnitude earthquake near her hometown of Mexico City. The earthquake happened 32 years to the day after the memorable 1985 earthquake that ravaged Mexico City, which Capt. Rangel experienced first-hand. The 1985 quake led Capt. Rangel to her first contact with The Salvation Army, when she met an officer named Brad Bailey, of Chicago, who was there helping with the Emergency Disaster Services effort. Imagine losing everything. 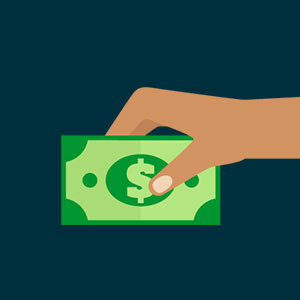 Your house, car, precious family heirlooms… all gone in the blink of an eye. Unfortunately, this is exactly what happened to Oak Grove and Smithville, Missouri residents last year. On the evening of March 6, a tornado rated EF-3 destroyed nearly 500 homes and businesses and left several people injured. While disaster victims and first responders worked to pick up the pieces, Deb Abner, Assistant Divisional Director for Emergency Disaster Services, and her team were on site, providing relief wherever they were needed. Through the Honk ‘n Holler outreach program, our Emergency Disaster Services team is able to provide food, blankets, warm clothing and other necessities to homeless individuals in Kansas City. These supplies are vital as people work to rebuild their lives following a disaster. 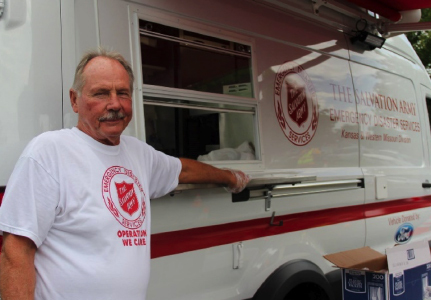 For seven years, Paul has volunteered with our Emergency Disaster Services (EDS) team, helping with our weekly feeding programs, such as Honk ‘n Holler. In addition, he’s traveled around the country to help with disaster relief projects. As an EDS volunteer, Paul offers emotional and spiritual care, basic medical assistance, water and food to survivors of disasters. 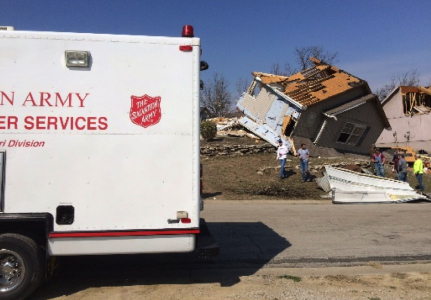 This week, Paul and our EDS canteen participated in a National Mass Care Exercise put on by the Missouri Emergency Management Agency (MEMA), where hundreds of volunteers came together to enact a disaster scenario. Each individual was assigned a role, demonstrating the importance of volunteer participation in a crisis. 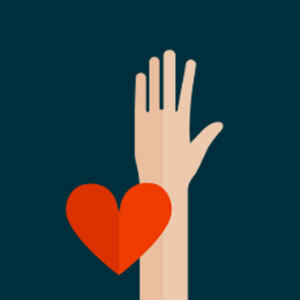 Stay up-to-date on local ways you can help. Disasters happen in seconds, the recovery takes longer. The Salvation Army in Kansas & Western Missouri shared a post. Governor Mike Parson toured the flood efforts and had some kind words for the agencies working to support the community.We toured emergency support vehicles and spoke with staff from Convoy of Hope, American Red Cross of Missouri, Truman Heritage Habitat for Humanity, Catholic Charities of Kansas City-St. Joseph, Lutheran Family and Children's Services of Missouri, Missouri Baptist Disaster Relief, The Salvation Army in Kansas & Western Missouri, & several other organizations that served Northwest Missouri during the recent #MOFlood disaster. On behalf of all Missourians, I thank you for supporting our relief efforts!  We help somebody every 68 seconds, and we are active in every county. We are ready to serve you, in your time of need. Your gift will provide food, shelter and clothing to those in need. 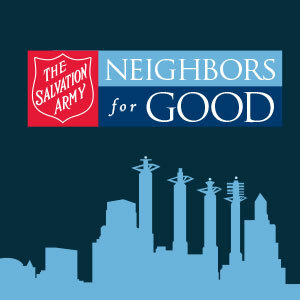 A small monthly gift helps your fellow Kansas City neighbors who need it most.